Founded in 1998, we have quickly become one of the world's largest manufacturers of euro-style shopping bags for the packaging industry. Since the company’s inception rapid growth has led to sales offices in North America, Europe and Asia. 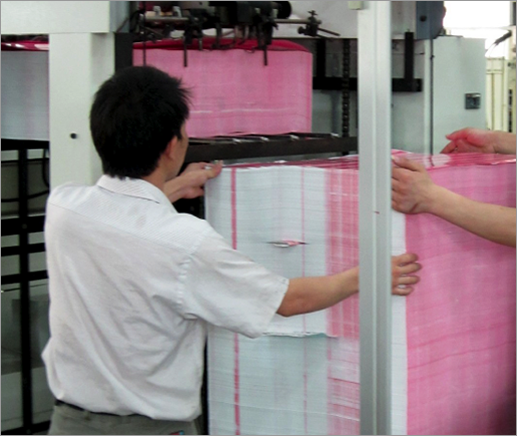 Same Choice (USA) is owned by Same Choice Printing Products group in Hong Kong.